Dawn has been in the publishing industry for over 25 years. During this time she created a subscription agent monitoring business, Subscription Integrity Services, LLC. after 15 years with Special Data Processing/National Publishers Exchange. This dedication alone shows Dawn’s commitment to publishers to provide quality subscribers through managing subscription agents. Dawn’s prior publishing experience was a devotion of 15 years to acquisition, management and new business development of over 1,000 subscription agents at National Publishers Exchange. She left SDP/NPE as the VP/GM of Publisher Relations and Agency Relations to pursue her own endeavors in the industry. She since has created Priority One Clearing Services, LLC a well- respected and mature magazine clearing house. Dawn incorporated P-1 in July of 2008 and continues to expand its efforts as the industry changes. She is currently focused on the new acquisition mediums available through digital and on line programs in addition to sponsored / partnership / membership campaigns. P-1 has become a premier subscription agency in the industry. Dawn has one son, JC who is a Mercer University graduate and helped her to launch Priority One. When Dawn is not working she enjoys time with her family and golf! But don’t be surprised to find her fishing because that is her true passion! Celeste was welcomed to the P-1 team in June 2010. She moved to the Florida area from Pittsburgh in 1994 but maintained her “Steeler Fan” status. Celeste worked for 13 years in the publishing industry for Special Data Processing/NPE beginning as a Data Entry Clerk and worked her way up the corporate ladder to Operations Manager in magazine subscription processing. With Celeste’s almost 20 year success in the industry, she was a perfect fit for Priority One. Celeste is the Vice President of Operations of Priority One. She has two sons, Djay, who is in his first year of college at UCF and Sean, who is a junior in high school and plays on the baseball team. On weekends you will find Celeste and her husband at the beach or enjoying a bike ride on Pinellas Trail. Justin joined the Priority One team in November of 2010 and is eager to keep the financial data organized and analyzed as P-1 continues to grow. Originally from New Orleans, Justin moved to Tampa in 2008 with his girlfriend, now wife, from North Carolina. Justin has a Bachelor of Science in Business Administration from the University of North Carolina Wilmington and his Master’s Degree in Accounting from the University of Tampa. 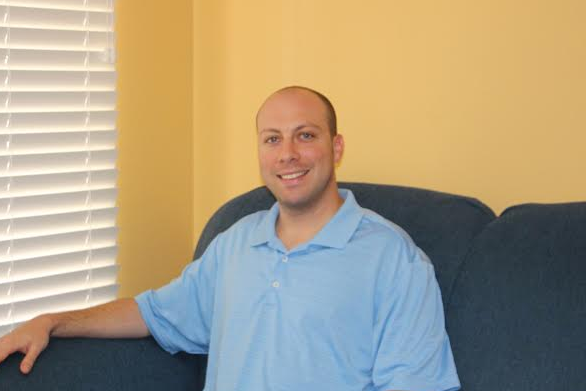 Justin has over 10 years of public accounting experience and is authorized by the State of Florida to practice as a Certified Public Accountant. In June of 2010, Justin started his own company, J. Rosen Financial Data Services Inc., helping small businesses organize, secure, and analyze financial data to enhance their business decisions. His company also helps clients make their accounting tasks more efficient and strengthen their internal controls. Justin spends his leisure time learning the great game of golf and rooting for the Saints and Tar Heels. He also enjoys cooking gumbo and jambalaya, grilling on charcoal grills, and traveling with his wife. 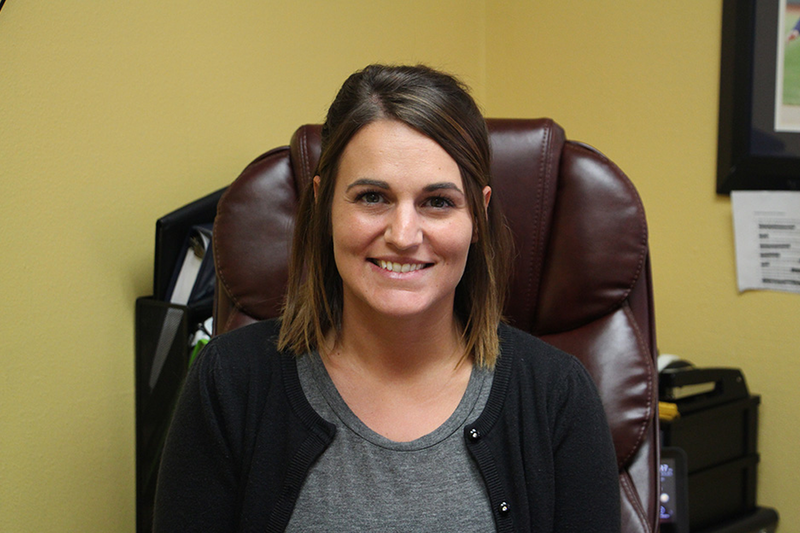 Cristen started working for P-1 in March 2015, and was a natural fit with a strong and diverse background in customer service. Her prior experience ranged from running a business to working in a medical office. She was born and raised in Western PA, but traded in her skis for the beach life after her son Rowan was born in 2012. She graduated from Allegheny College with a degree in Biology, but her love of the outdoors and traveling brought her to spend the next few years living in Pittsburgh, Seattle, and finally what is now her home of Florida. Now enjoying living on the beach, Cristen can be found spending time with her family swimming, fishing, kayaking, biking and anything else associated with raising a 3 year old and the outdoors! Her true passion is her mountain bike, which she races with her family most weekends all over Florida and the southeast states! Florida really does have a mountain bike scene and it’s awesome! 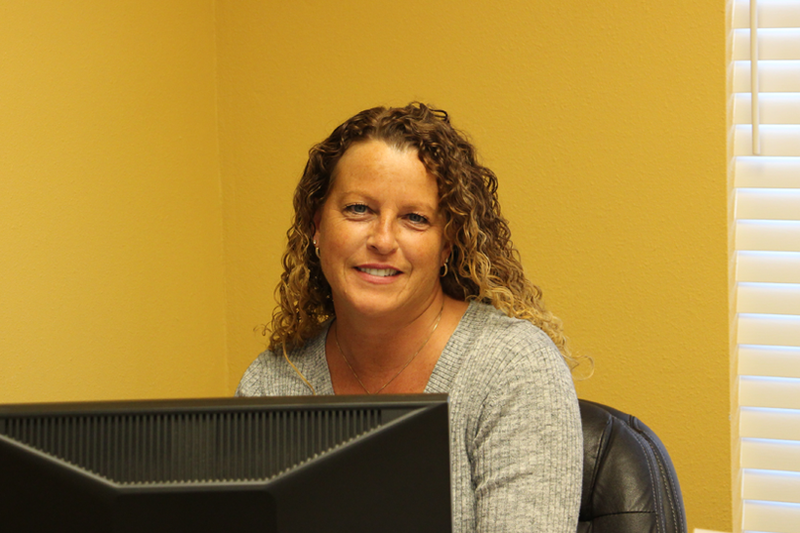 Mary is a customer service representative for Priority One. 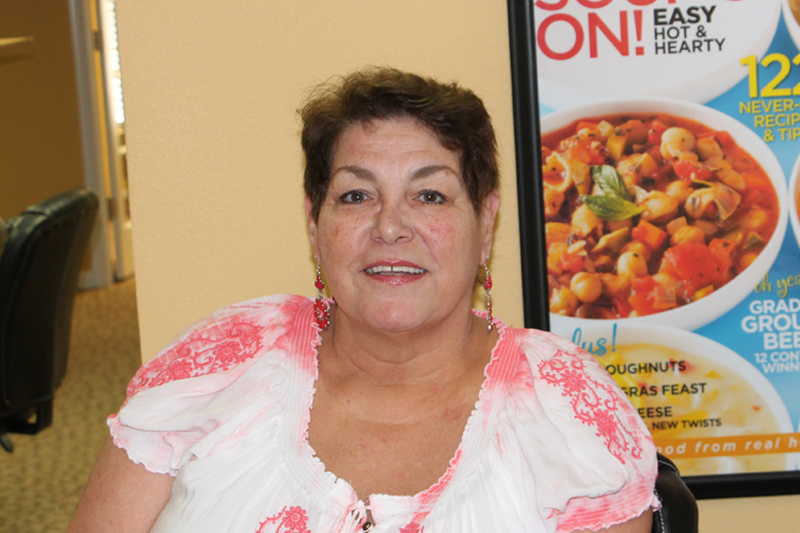 She is a retired property manager with over 20 years of experience in customer service. She has been friends with President/CEO Dawn Daugherty for over 30 years and has worked with her on and off throughout those years. She has a passion for the publishing industry and helping consumers understand more about their magazine subscriptions. Copyright © 2015 Priority One Clearing Services. All Rights Reserved.